School mathematics curricula internationally tend to emphasise problem-solving and have led to the development of opportunities for children to do maths in a more open, creative way. This has led to increased interest in 'performance-based' assessment, which involves children in substantial production of written language to serve as 'evidence' of their mathematical activity and achievement. However, this raises two important questions. Firstly, does this writing accurately present children's mathematical activity and ability? Secondly, do maths teachers have sufficient linguistic awareness to support their students in developing skills and knowledge necessary for writing effectively in their subject area? 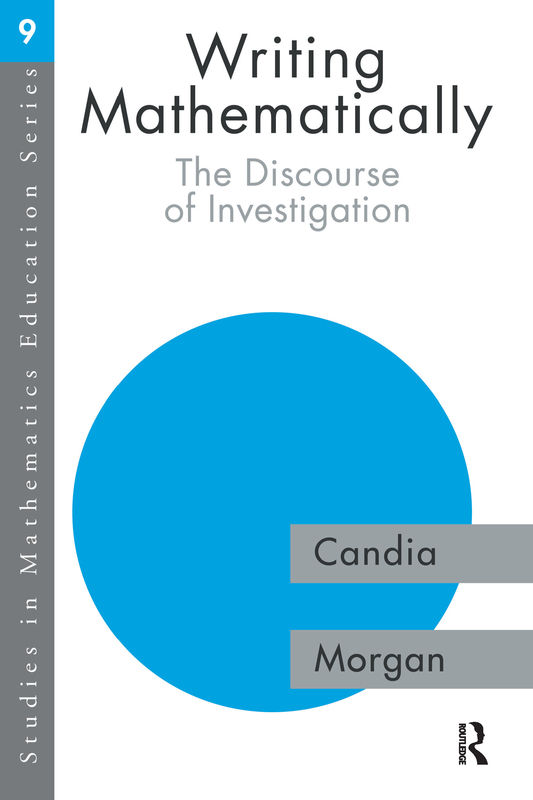 The author of this book takes a critical perspective on these questions and, through an investigation of teachers' readings and evaluations of coursework texts, identifies the crucial issues affecting the accurate assessment of school mathematics.